The difference between ordinary & extraordinary is that little extra. 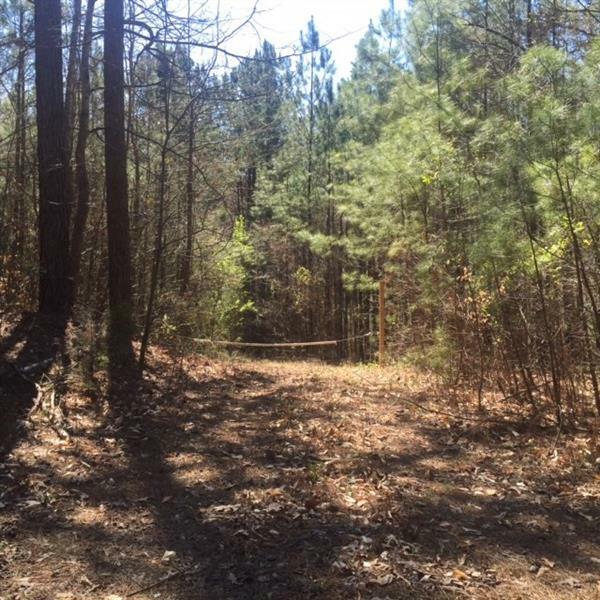 Wooded 15.34 acres. 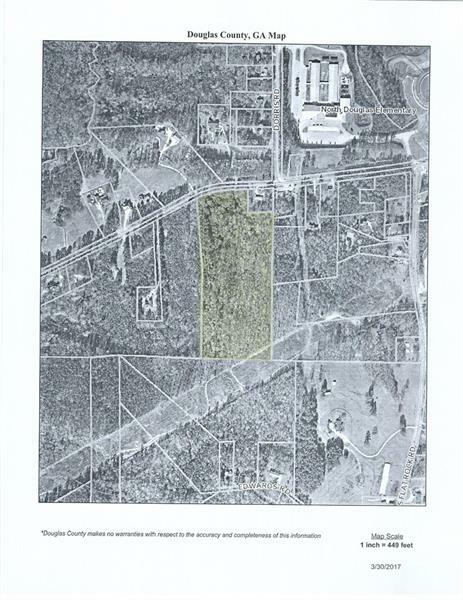 Subdivide or build secluded home in the woods.